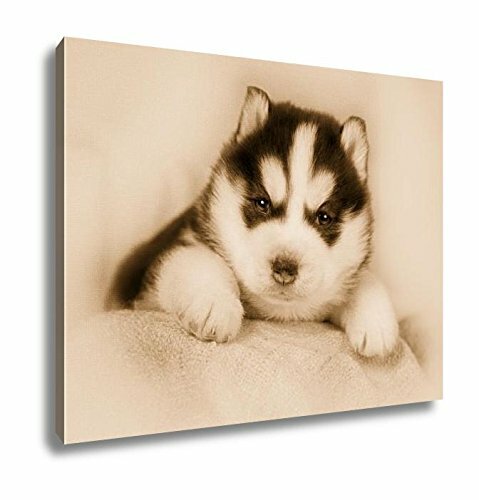 This stretched canvas from Ashley Art Studio is designed to beautify many different spaces in your home. QUALITY CANVAS stretched to let the artwork wrap around the edge and be shown on the sides as well. This gallery style wrap is a hallmark of quality craftsmanship and will surely delight all who look at it. Hardware is also included to make it easy to hang this piece in your home or office. FINE ART piece is a special edition canvas, hand crafted in the USA. This beautifully vibrant work will bring a master touch to your room. It is made with all wood stretcher bars and a thick canvas material that is designed to last for generations. MULTIPLE SIZES mean this wonderful work of art can fit almost any room. From as small as 16 inches by 20 inches to as large as 24 inches by 30 inches we offer a vast array of sizes. If you need something larger please contact us on Amazon and we will consider adding it to our catalog. If you have any questions about this product by Ashley Canvas, contact us by completing and submitting the form below. If you are looking for a specif part number, please include it with your message.